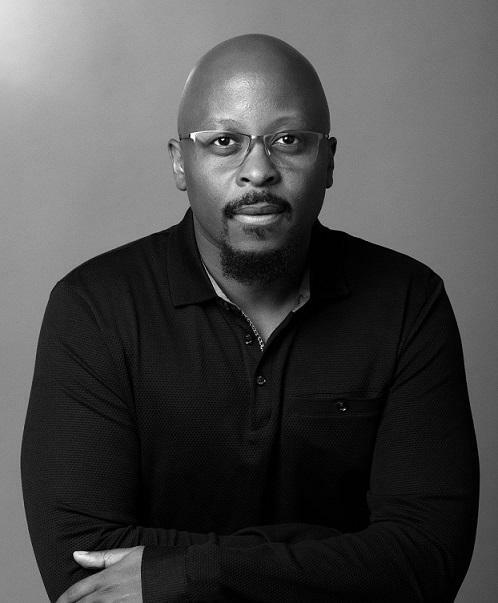 Mike Bugembe has acquired years of experience in data and analytics since beginning his career as a consultant at Accenture in 2002. Before becoming an author and speaker with his first book officially launching today, he has served as the chief analytics officer at fundraising platform JustGiving, head of management information systems at Expedia and business intelligence manager at De Beers UK. "Our algorithm was significantly more efficient. They never used it." One of the frustrating encounters that he had while working for these companies was the failure to use the algorithms that took time and effort to create. This happened at JustGiving when he and the data team built an algorithm that would help the marketing team to optimise emails that solicited a donation. “Our algorithm was in excess of 95% better than the existing method which meant we could make email process significantly more efficient. We got really excited, shared it with marketing team and they never used it,” said Bugembe. This led him to want to find out why organisations were not making the most of their data. The answers formed the basis of this book. He spoke to contacts at big tech companies such as Facebook and Google and figured out the common thread of successfully being able to get the true value out of data was leadership. "Data is here to enhance and augment already great decisions." He said that a hindrance to the adoption and implementation of data are the fears of employees who might distrust data and artificial intelligence. He said: “Leadership has a really big role in educating the organisation that data is here to enhance and augment the already great decisions that they are making,” said Bugembe. Bugembe said that executive teams need to be well versed in and very clued up about data before they can effect any meaningful change with it and pinpointed some key questions that the C-level executives should be able to answer before investing in data and analytics. Those are; what is it, what is it used for, and how will it benefit the business? "Leadership plays a really big role in educating the organisation." Without having a good understanding of the above, business leaders are more likely to have wholly unrealistic expectations, hire badly, choose the wrong data projects to work on and get impatient for results. Furthermore, they wouldn’t change the values and behaviours around the collection, storage and cleanliness of data. “Pretty much every problem that you will encounter with your data science will come from those three things,” Bugembe said. He discusses leadership in depth in the second chapter of his book. The building of a data team is explored in the fourth chapter, though the key principle of “data is a team sport” is carried throughout the book. Bugembe references friend and author Graham Hogg as the person behind this phrase but I have also heard it said by IBM VP and CDO Seth Dobrin. The new author has some revealing insights for companies composing a data and analytics team. "Forget about finding a data science 'unicorn'." He said the first thing they need to do is forget about finding and hiring a ‘unicorn’ who can do six jobs to an equally, exceptionally high standard. “We are expecting them to be able to extract data efficiently, manipulate data, prepare it efficiently, write great algorithms, test them and get it deployed efficiently on a platform that can serve millions of people,” he explained. “Most data scientists can only do one of those really well and it is typically writing great algorithms.” As such, he believes the idea of recruiting one person to do data science is incorrect as you would need at least three. But Bugembe did add the caveat that the size of the data team would depend on the size of the organisation, the amount of data it has and the objectives it wants to achieve. 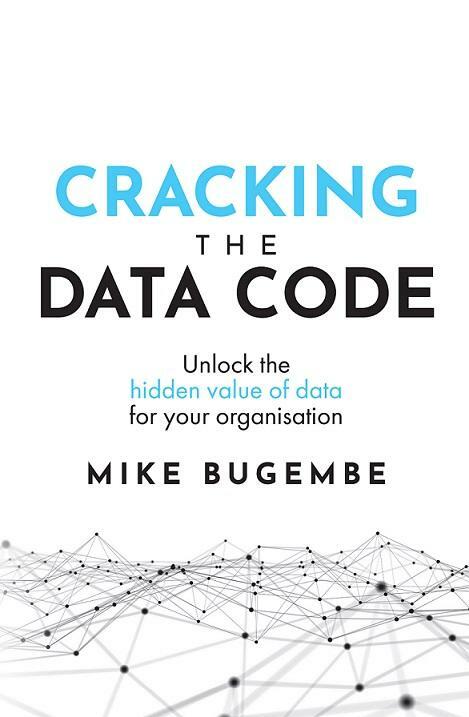 "Cracking the Data Code: Unlock the hidden value of data for your organisation" is available on Amazon Kindle.